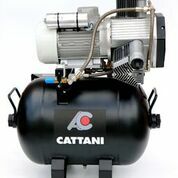 Cattani compressors are an oil free compressor designed to provide clean, dry air. They are a reliable and durable product that comes with a 5 year warranty. 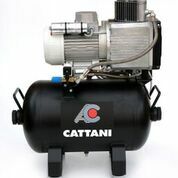 Cattani have a large range of compressors to suit your clinic’s requirements, from 1 to 16 chair surgeries.